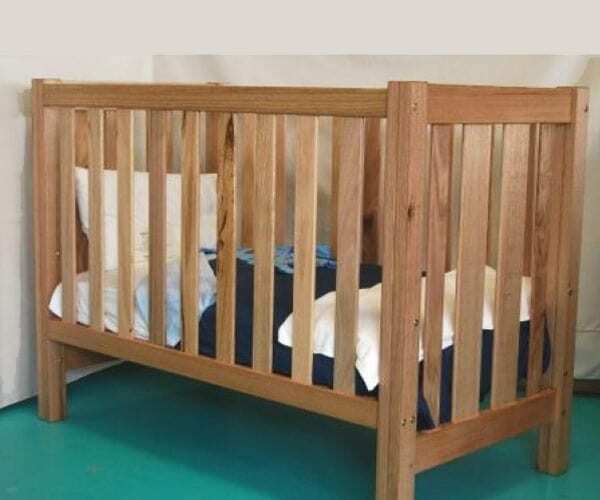 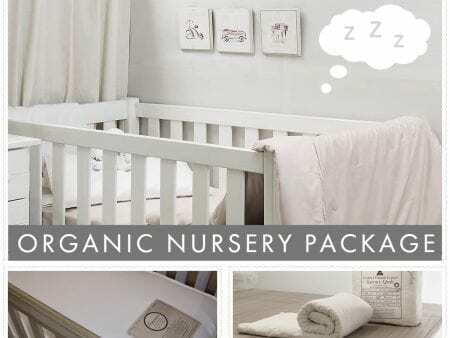 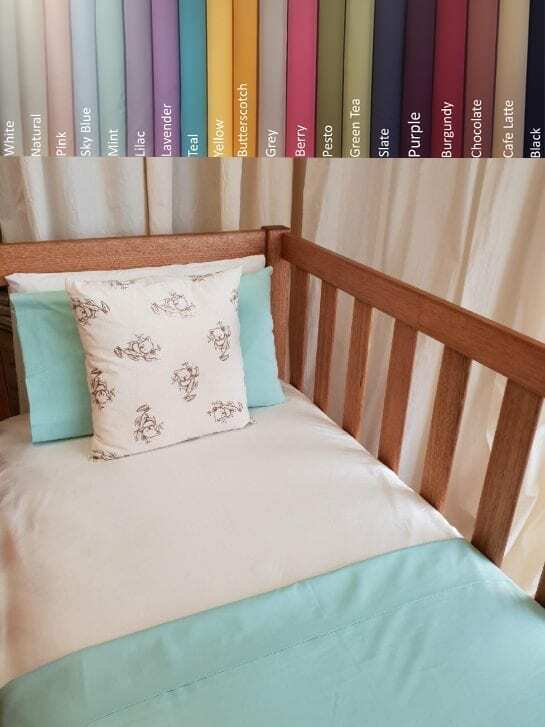 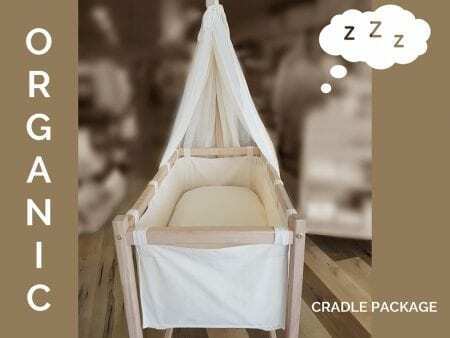 This cot package includes our exclusive ORGANIC COTTON FUTON MATTRESS. 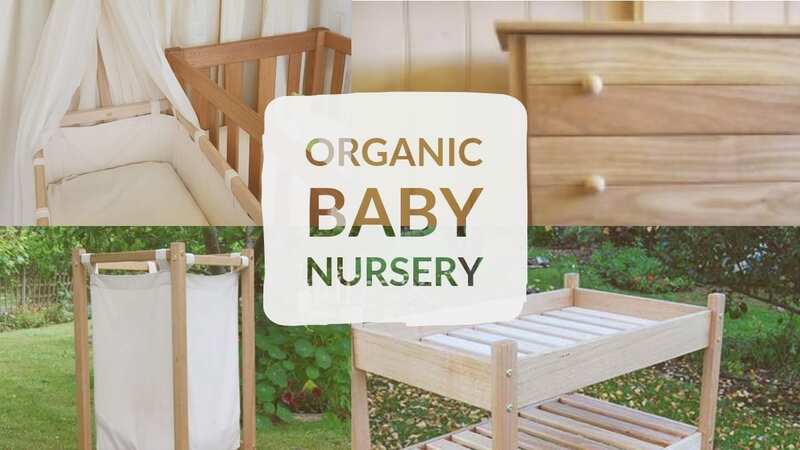 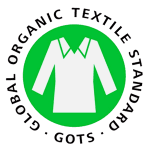 YOU MAY ALSO LIKE TO READ: Q’s & A’s About Mattresses & Futons … The Bassinet, Cradle, Pram Mattress … The Organature Mattress & Futon … A Living Safe article called Toxic Chemicals In Baby Mattresses. 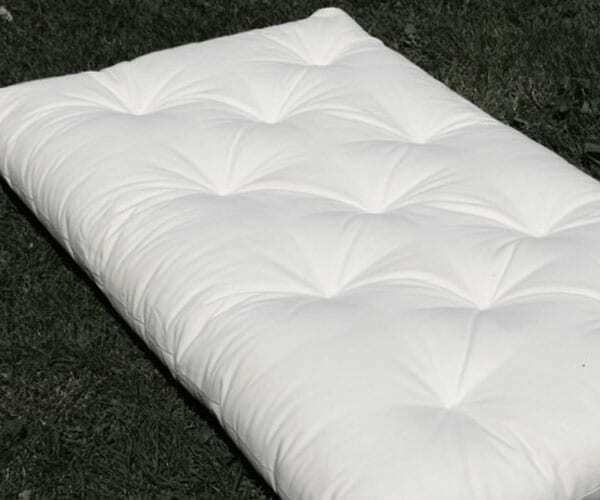 How To Avoid Them and Find Safe Baby Mattresses! 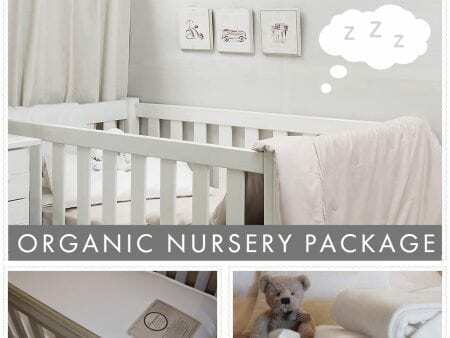 and Why I Choose To Sleep On A Certified Organic Cotton Mattress. 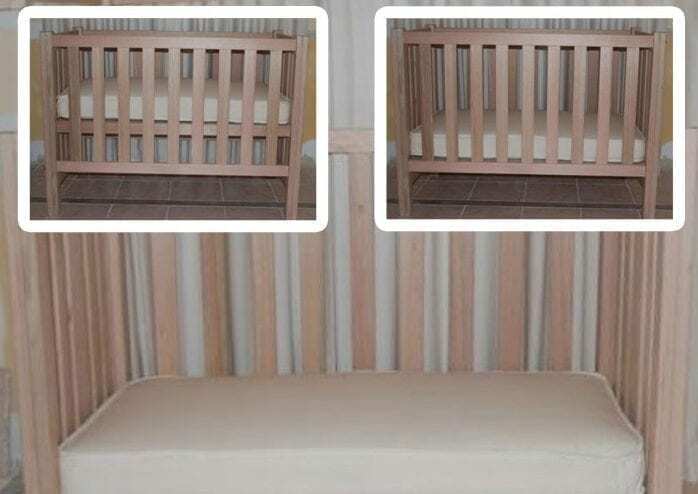 Why Our Furniture Is A Healthier Option.